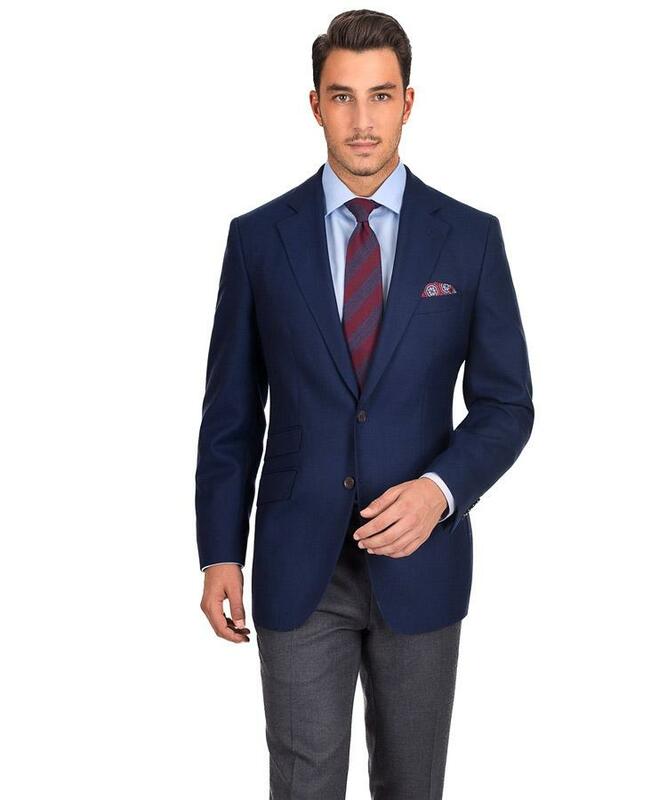 Can I Wear My Suit Jacket Separately As a Blazer? But let’s get definitions out of the way, so we can focus on the important stuff. 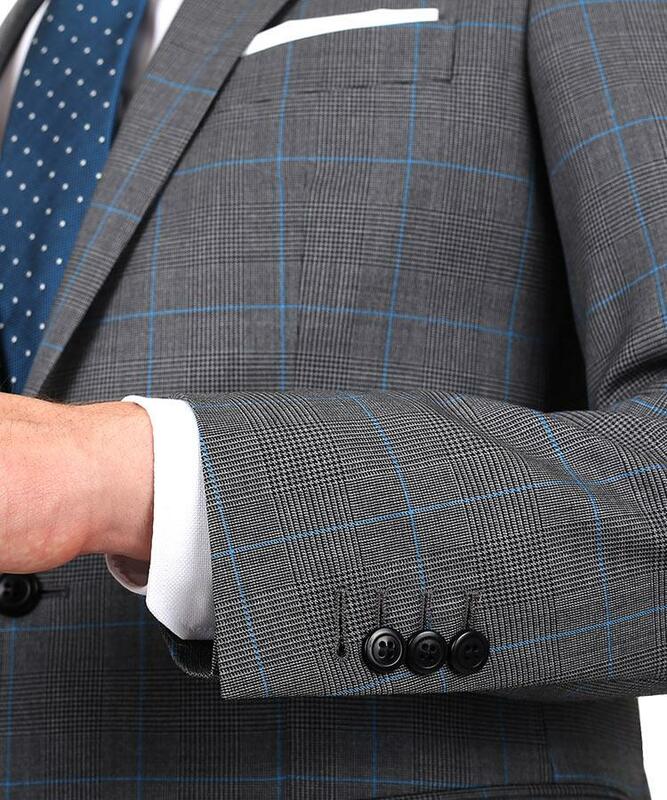 Sports coats are the least formal type of tailored jacket – they usually have strong textures, checked patterns, and are single breasted, with 2 or 3 buttons. Blazers are a bit more formal, usually blue, sometimes with metal buttons and may be single or double breasted. 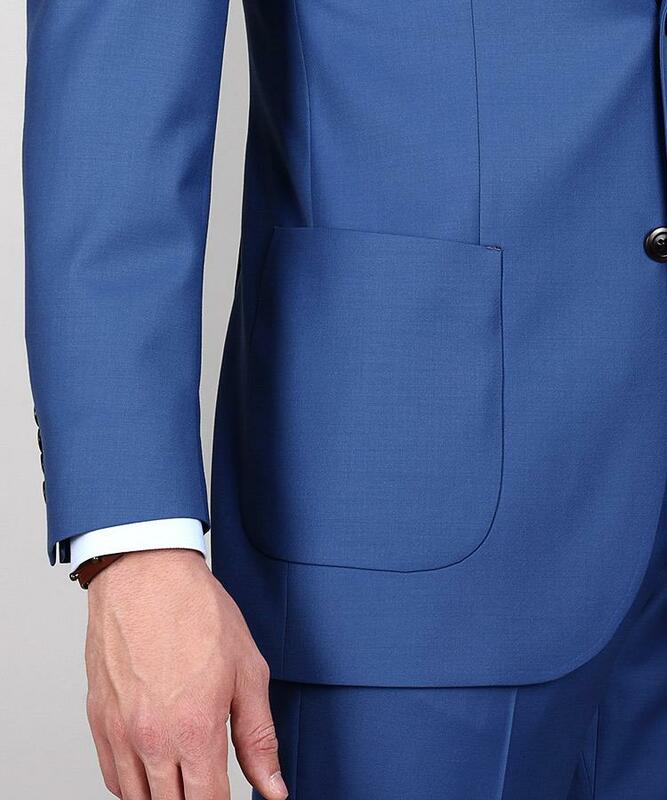 What really matters, though, is knowing how to maximize the use of your suit jackets by wearing them separately with your favorite chinos or dress pants. Jackets that can be worn separately need to be less formal and must have a strong character. Here’s a checklist of different features – try to check off at least two before mis-matching your suit jacket and pants. Some weaves, like pick & pick, broad basket weaves, hopsack and sharkskin have more texture. Tweeds and linen fabrics also more textured than fine worsted wool. The louder the check pattern, the better. 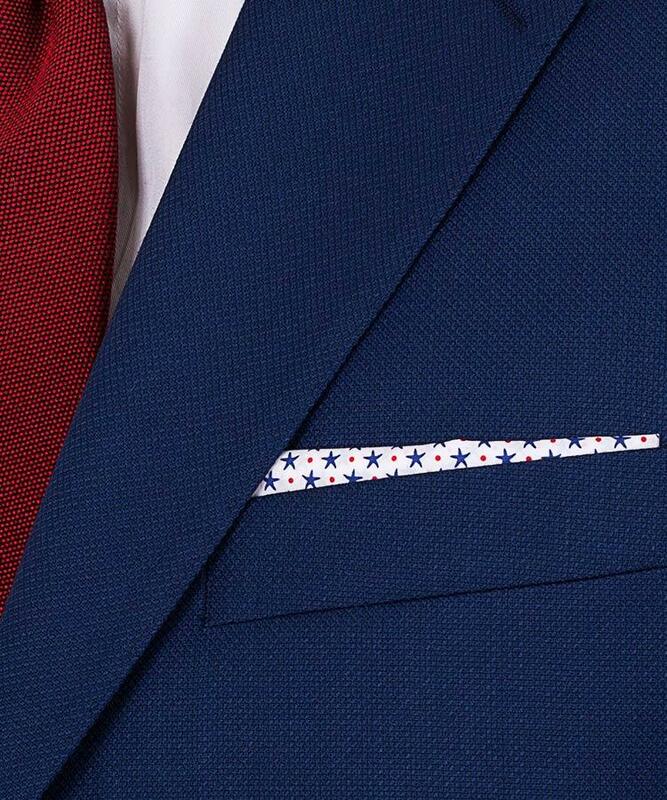 They’re very much on trend anyway, so you can just order your next custom suit with patch pockets to maximize its versatility. Blue is the joker in the deck. You can safely disregard texture, checks & patch pockets and stroll out with full confidence in your blue suit jacket paired with dress pants in any shade of grey, or chinos.